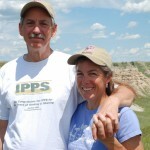 Blackfoot Native Plants nursery is owned and operated by Kathy and Michael Settevendemie. 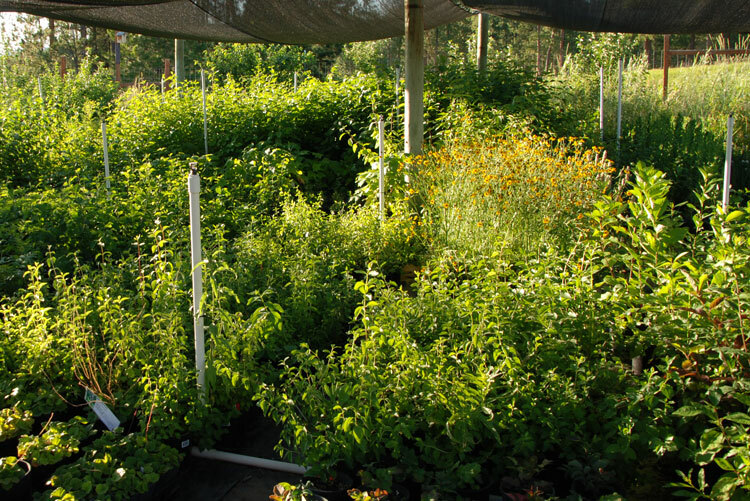 Started in 2003 in response to our passion for and dedication to the preservation of native plants, the nursery now has over 150 species in production. 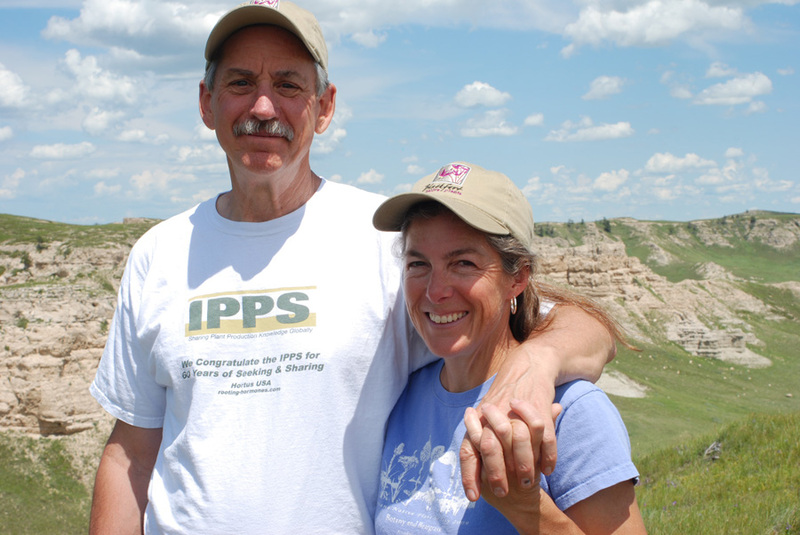 Kathy oversees propagation and production while Michael operates the infrastructure including irrigation, structures and anything hydraulic. 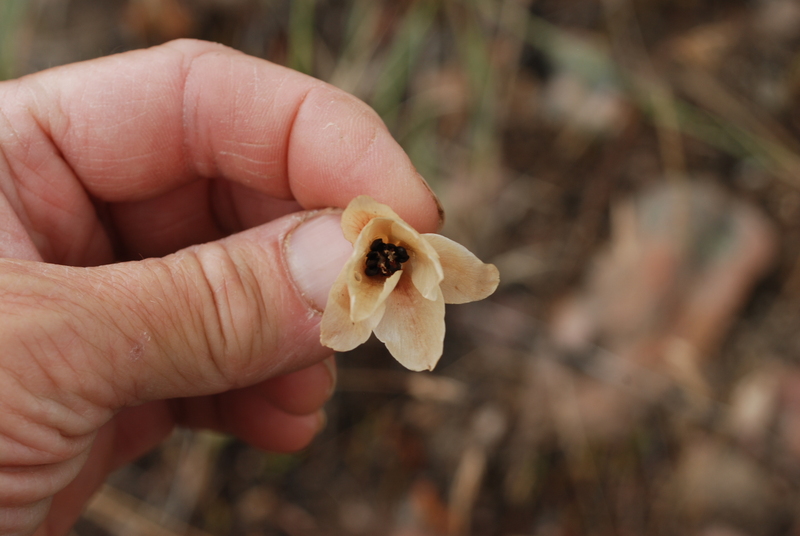 We hand-collect seeds and cuttings to ensure genetic diversity and assure local provenance. 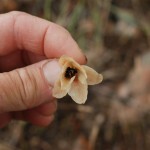 Most seeds are stratified out-of-doors. Seedlings are pricked into pots throughout the spring and then moved to our nursery facility. 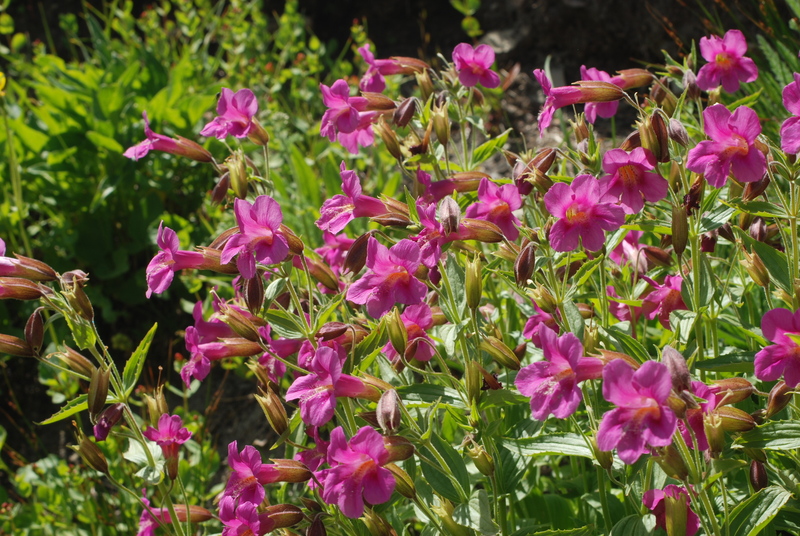 We pride ourselves on growing healthy, hardy native plants. 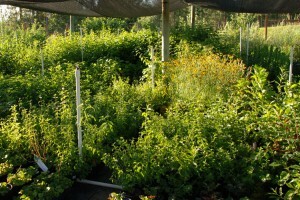 We promote the use and cultivation of native plants in natural and ornamental landscapes. Demonstration gardens at the nursery offer opportunities to see over 250 species of mature plants used in a traditional garden settings. 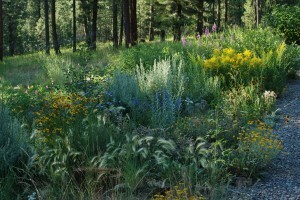 Tours of the nursery and gardens are available free of charge. The nursery is open to the public on Fridays throughout the summer or by appointment Thursday. Because we work in several different locations at the nursery and are sometimes out in field collecting seed, we encourage you to let us know you are coming so we’ll be sure to be around when you visit. Call 406.880.8809 or email us. 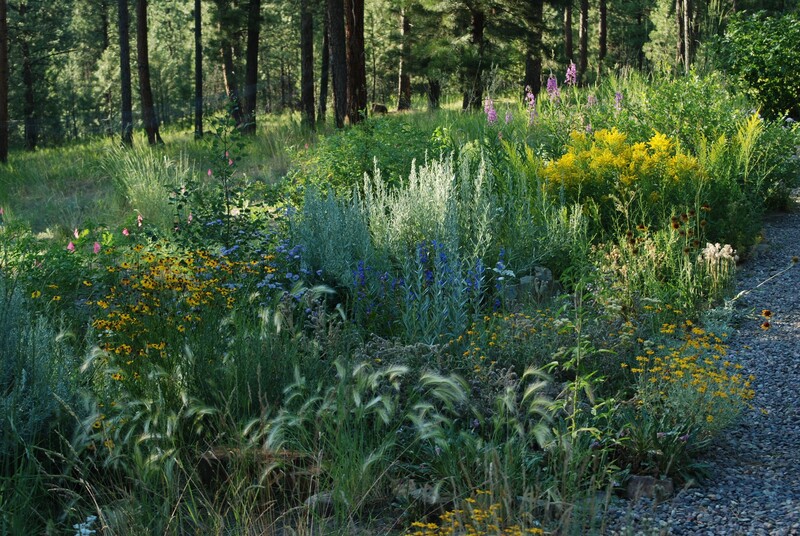 Each year we strive to improve our operation and provide the highest quality grasses, shrubs, trees and wildflowers. Our goal is to exceed your expectations and provide you an exceptional level of customer service. 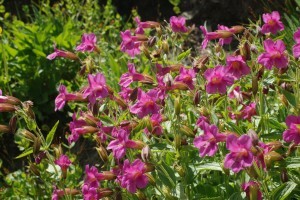 We guarantee that we sell only high quality, affordable native plants.